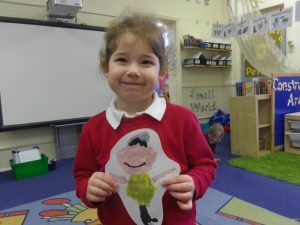 Last half term our topic was people who help us. 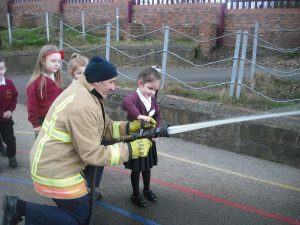 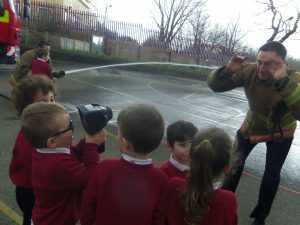 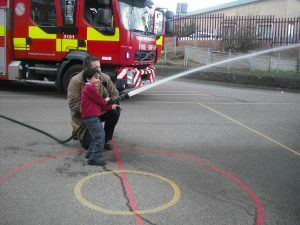 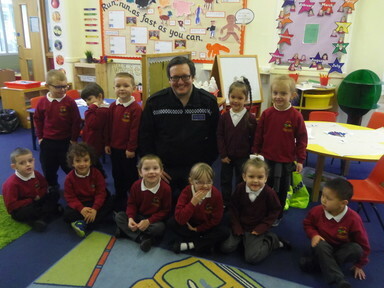 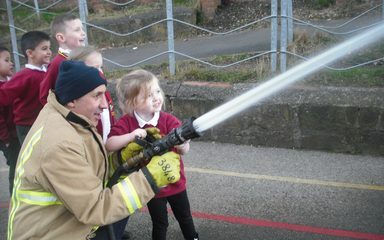 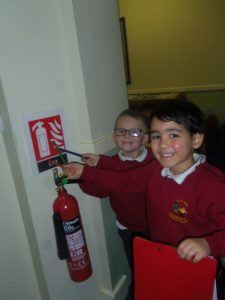 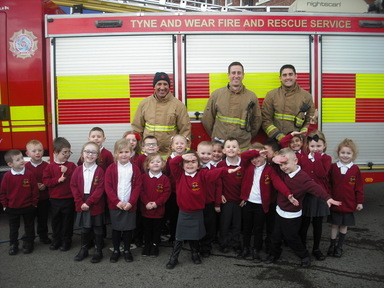 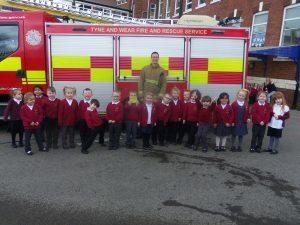 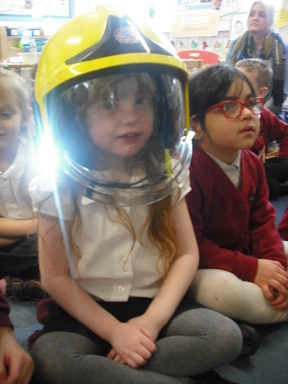 We were lucky enough to have a visit from the fire brigade and a policeman! 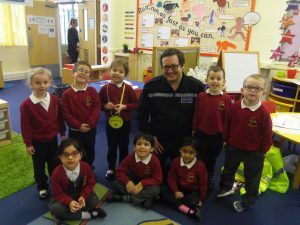 Throughout the half term we engaged in many different people who help us activities. 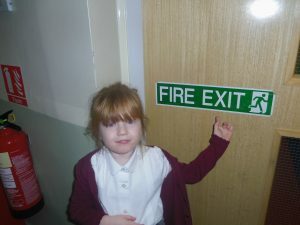 We went on a sign hunt around the school and recorded the signs we could see. 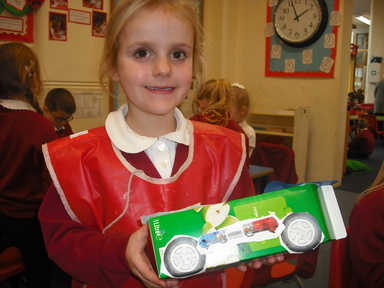 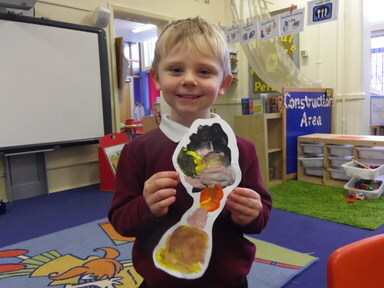 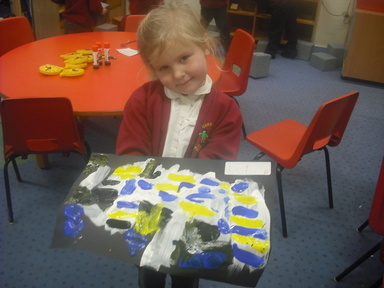 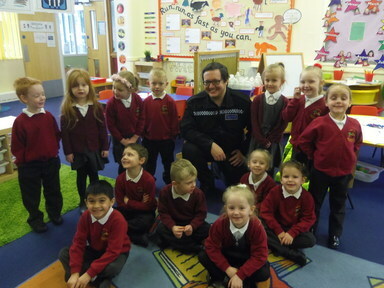 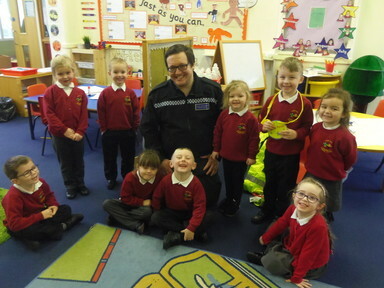 We painted people who help us and built emergency service vehicles. 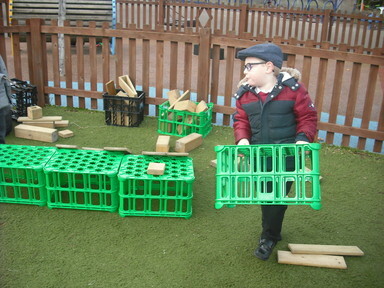 Using large equipment we built vehicles outside. 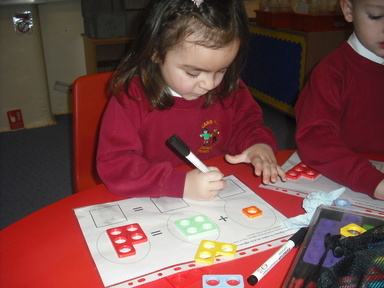 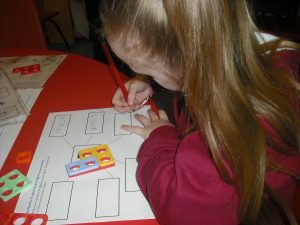 In maths we have been learning how to add numbers together using numicon shapes. 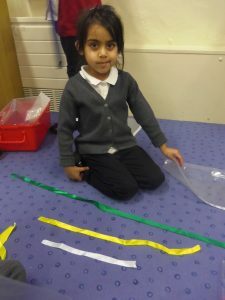 We have been measuring and talking about the length of different items. 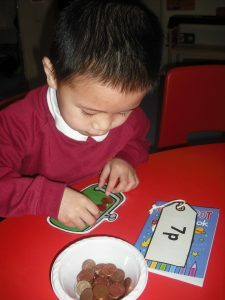 Using pennies we have been buying and selling items in a shop role play area.